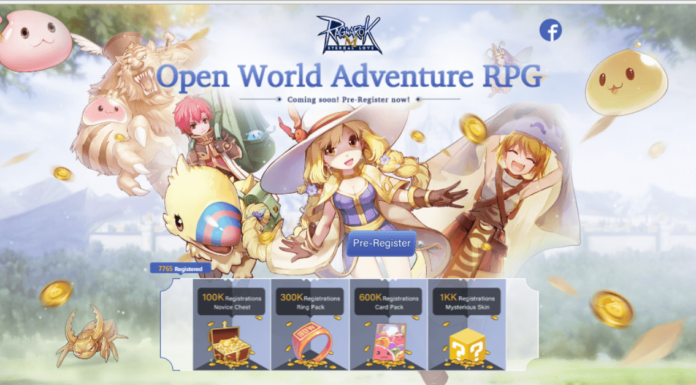 Many of us enjoy playing games for one, very simple reason: it allows us to do things we can’t do in the real world. But what if what we thought we can only enjoy virtually, we can actually do in real life? This is what the Nissan GT Academy has been offering since 2008 – a chance for gamers to become real-life race car drivers through their GT Academy Race Camp. There’s no experience needed. If you can play Gran Turismo, you’re in. But there’s one caveat: participants have to go through rigorous tests and only one of them will become a driver for the Nissan Nismo Racing Team. But this year marked a new milestone for the competition. For the first time, one of the finalists was a female. Who is she? Filipina gamer Elysse Menorca. 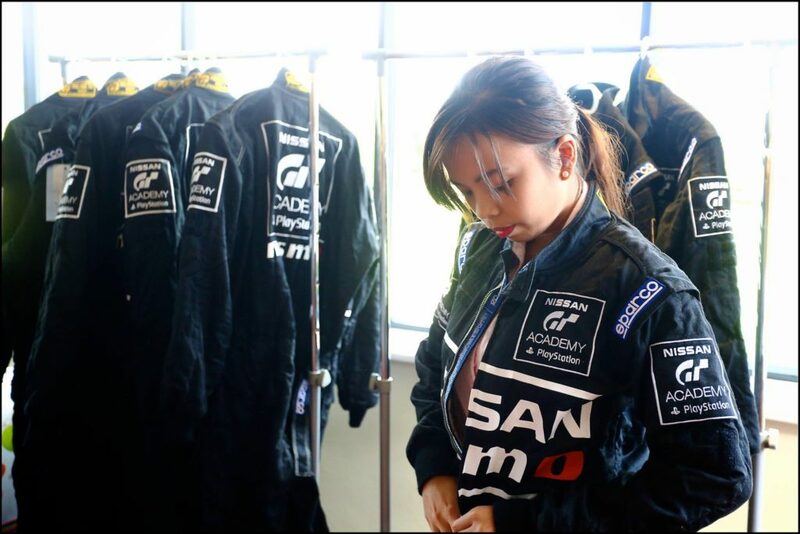 Elysse had to go through the proverbial needle to become the first ever female Nissan GT Academy Race Camp Finalist. She had to beat thousands of Filipino gamers in the competition’s local leg alone. 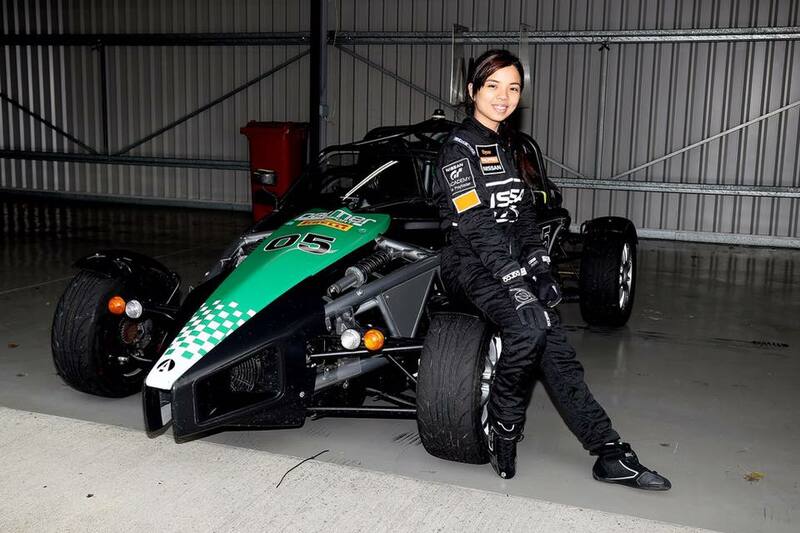 Elysse then became one of six Filipino finalists who were brought to Silverstone, United Kingdom along with national winners from other countries. There, they were subjected to the toughest physical, mental and driving challenges to find the next Nissan NISMO Racing Athlete. Elysse needed every ounce of motivation, as this year’s GT Academy Race Camp saw some of the toughest challenges in its history. 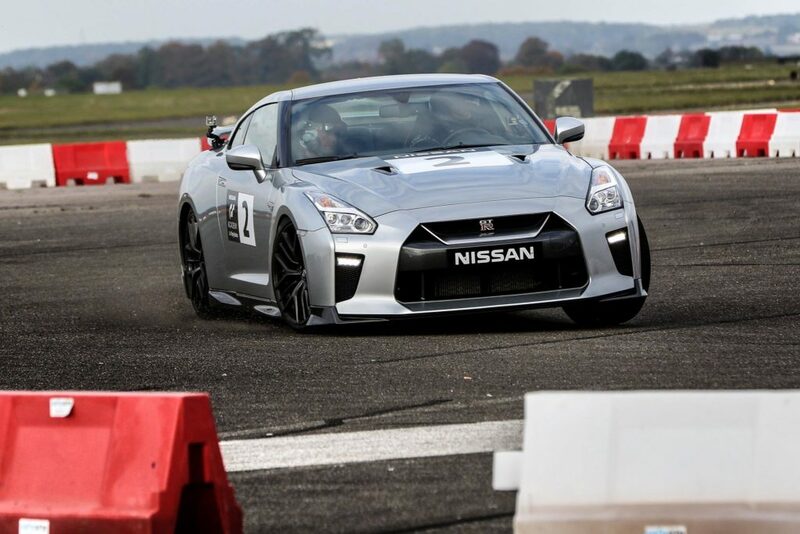 It started with a driving assessment where gamers got to drive some of the cars that would be used later in the Race Camp, including a race-spec Nissan GT-R. It was followed by an extremely grueling SAS Military course challenge that tested not only the gamers’ physical prowess but also their mental strength and determination. The finalists then went through various head-to-head driving challenges and a physical Circus challenge before culminating in a final race where the ones left battled it out to be the GT Academy winner. 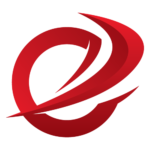 Each challenge was an elimination phase, so the players had to be at their best at all times. “It was a faux boot camp… after all, to be a race car driver, one must not only have the skills to drive, but also have the willpower to face hardships and question the unknown.” says Elysse. So how did an ordinary-looking girl go toe-to-toe with more physically imposing gamers? “I worked out a lot for my physical strength. I tried to simulate the physical challenges that they’ll be giving us such as planking, push-ups, and running. I also practiced my virtual driving with Gran Turismo 6 and a bit of actual driving using my own MT car,” shares Elysse. While the competition was fierce, Elysse and the other finalists weren’t dismissive of one another as in other contests. In fact, it was the opposite. “I went to the gym at least 2-3 times a week and I also had some simulation training with some friends along with the other six finalists. We spent a lot of time together since we knew how important it is for us to have a good relationship as a team since we will be facing challenges that would require teamwork,” says Elysse.